Not sure how to keep a conversation going with someone you just met? Take some notes from Musiq -- how's that for a double entendre? 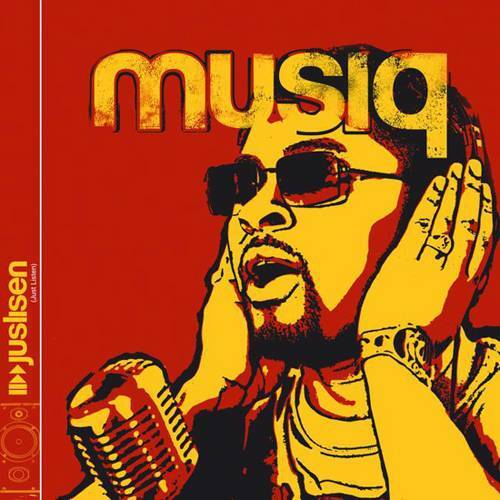 "Newness" is the opening track from Musiq's second LP, "Juslisen". "Oh, this is the start of something good ... Don't you agree?" First musing, is in the title of this post - a lyric from Gavin Degraw's first single ("Follow Through") from his first album, "Chariot". I've loved this song since I first heard it! It has played a significant and symbolic role in my life, helping set the tone for new relationships. Check out the music video below!